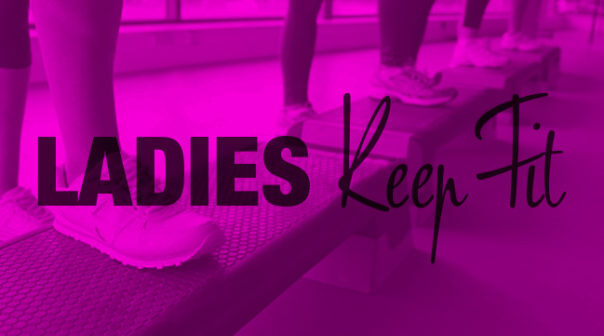 What: The ladies keep fit was set up to encourage women of the local area of all shapes, sizes and fitness levels to get together and socialise while improving their physical wellbeing. We have tried different aerobics activities like Zumba, Circuits and Boxersize and even just taken to the roads for a group walk in the summer months. So there is something for everyone.